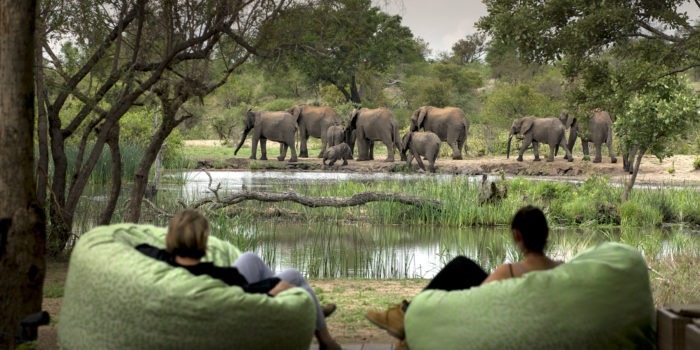 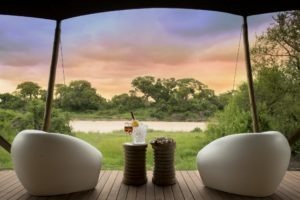 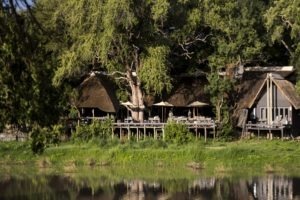 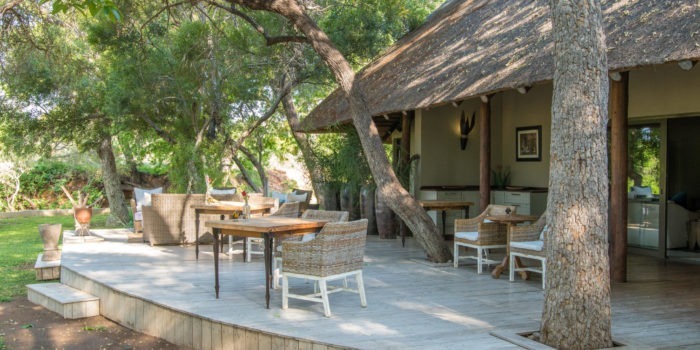 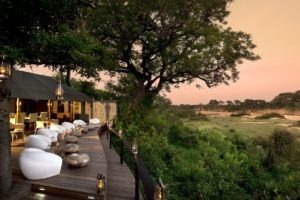 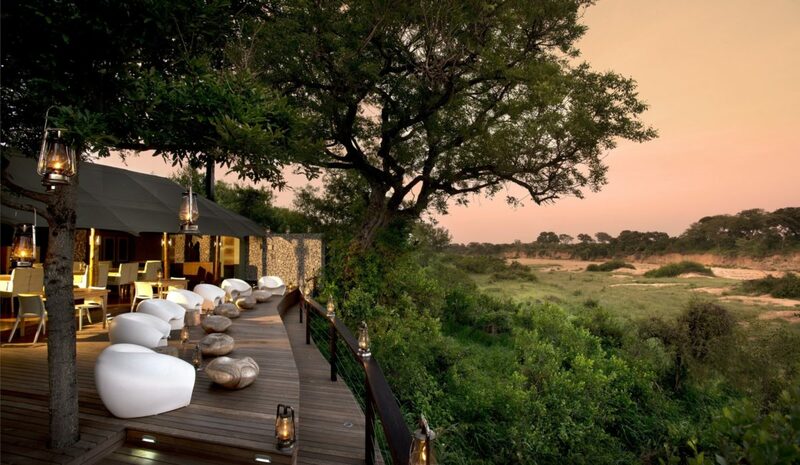 Positioned between the dense riverine forest and the sandy bed of the Timbavati river, the lodge offers an extensive viewing deck, giving guests a spectacular vista whilst enjoying the high standard of friendly service at Ngala Tented Camp. 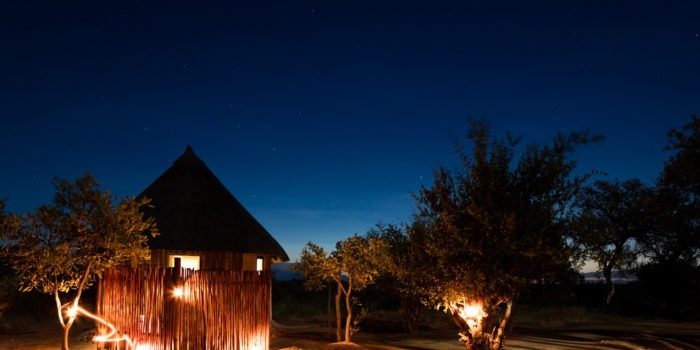 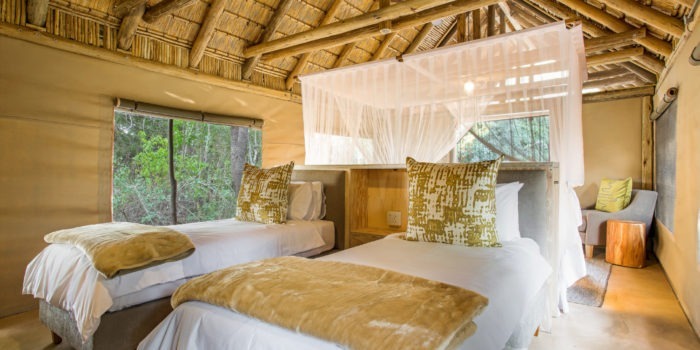 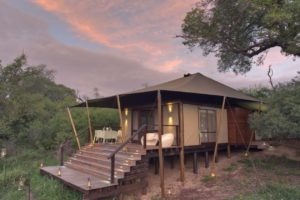 The nine chic and contemporary tented suites are set on raised platforms with outdoors showers, baths mounted on rough-hewn wooden bases, overhead fans, air-conditioning and electric blankets for winter. 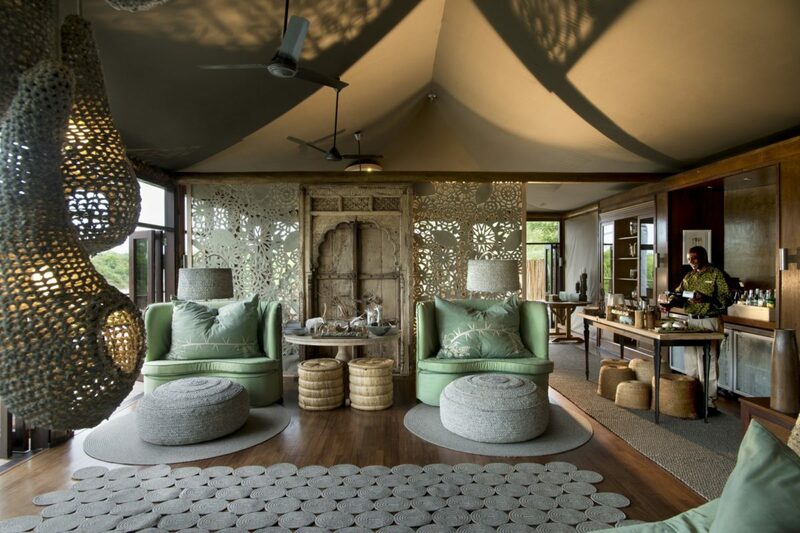 Each suite is decorated with earthy tones and designed to blend into the riverside trees. 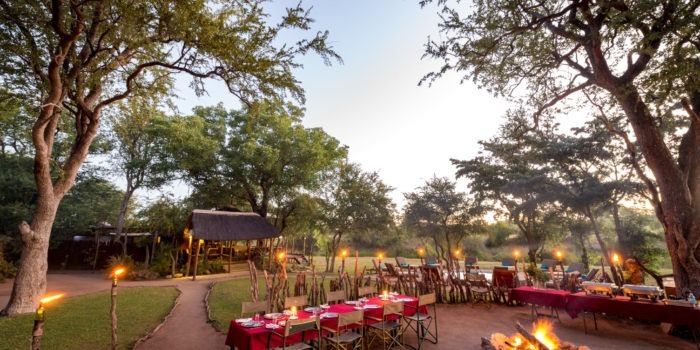 Guests gather around the roaring outdoor firepit in the evening to share tales of the day before dinner is served in a spectacular setting. 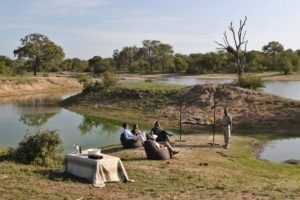 The rim flow pool blends perfectly into the contours of the river bed, great for cooling off in the hot summer months between game drives! 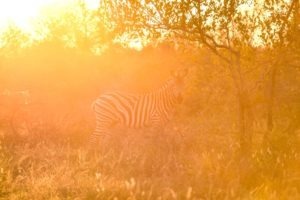 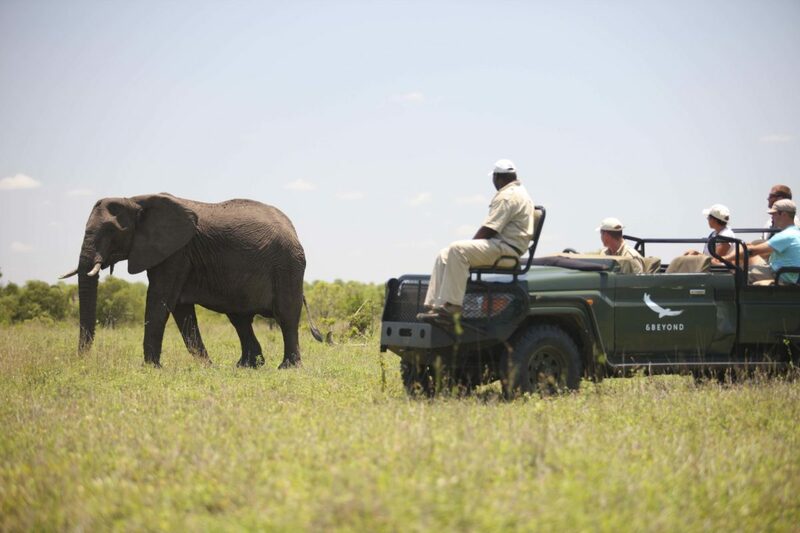 Enjoy early morning and late afternoon game drives that continue after nightfall. 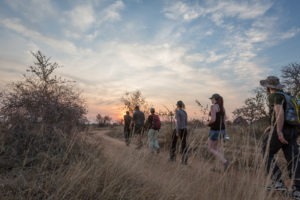 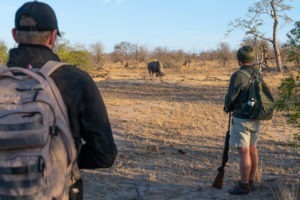 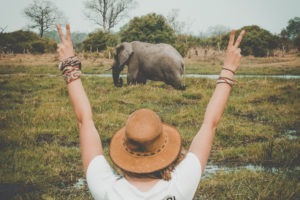 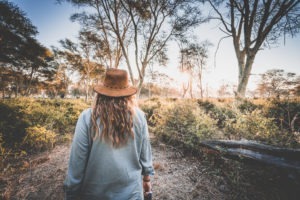 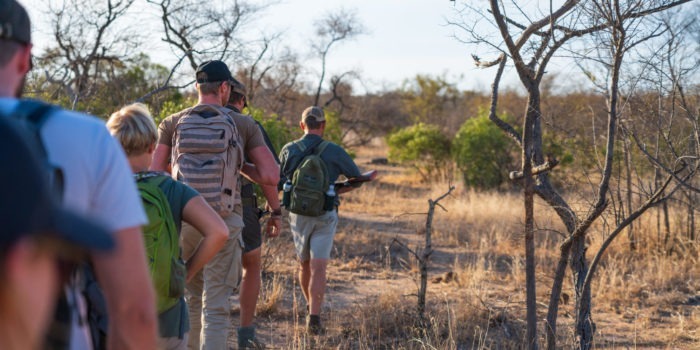 The professionally trained guides will ask you where your interests lie – and will do their best to ensure that your preferences are met, whether it is tracking a specific species or spending more time enjoying each sighting and getting to know the habits of the individual animals. 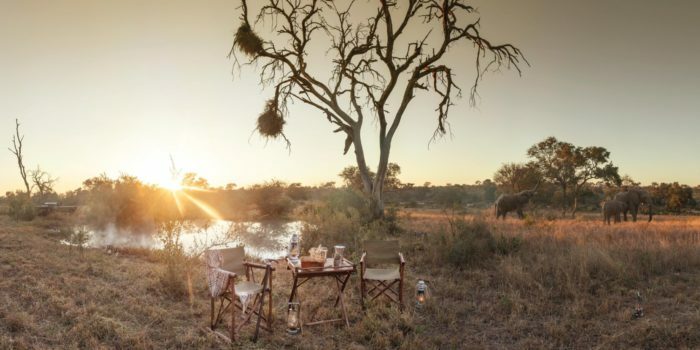 Home to all of the BIG 5, the Timbavati is well known for its large prides of lion and occasional sightings of painted wolves, as well as large herds of elephant and buffalo. 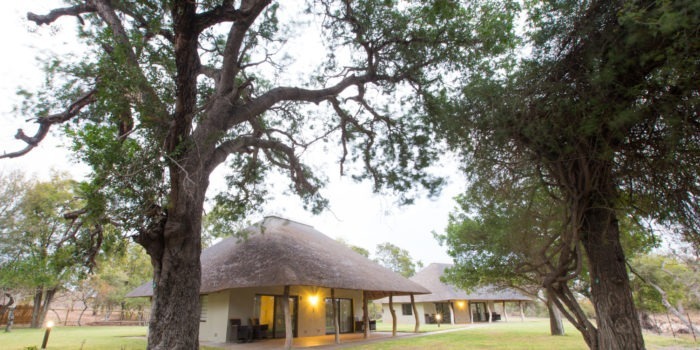 Perfect camp for wildlife enthusiasts, photographers and nature lovers. 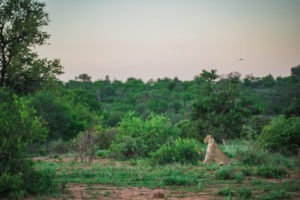 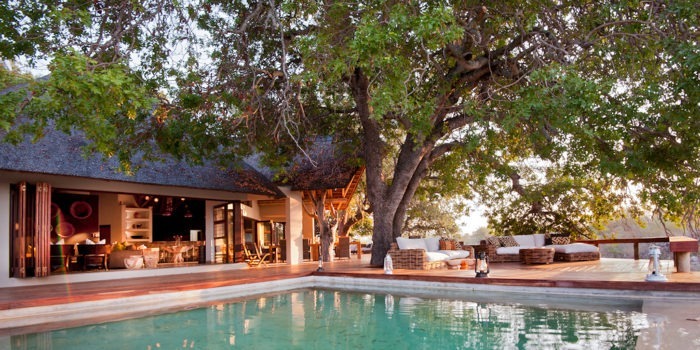 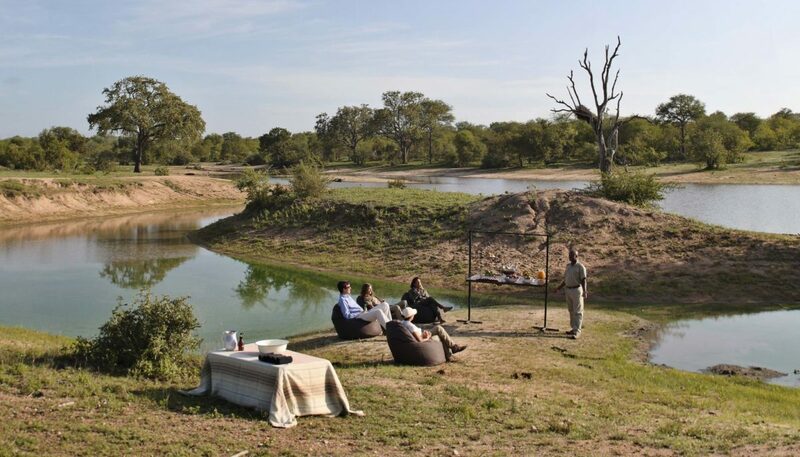 Beautiful views of the Timbavati River and a very game rich area! 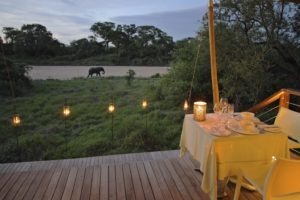 Romantic riverbed dinners, ideal location for honeymooners! 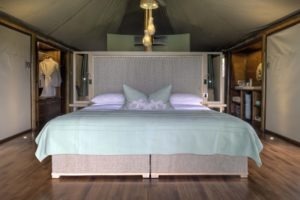 The romance of canvas combined with elegant sophistication. Exhilarating BIG 5 wildlife sightings, with night drives and walking safaris.